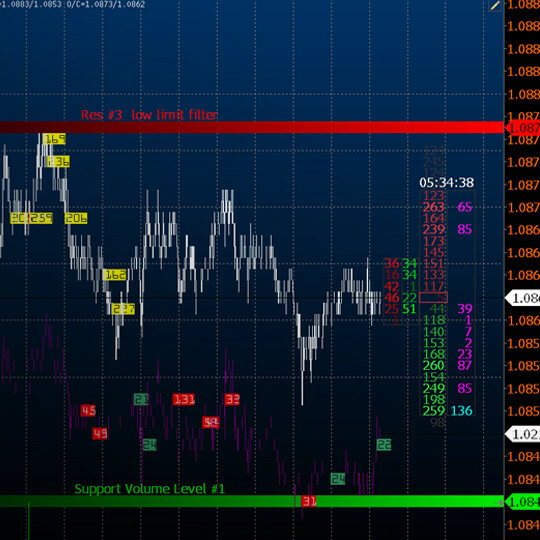 Tick Chart is oriented on analysis of intra minute processes. Provides access to history of ticks for 600 days. 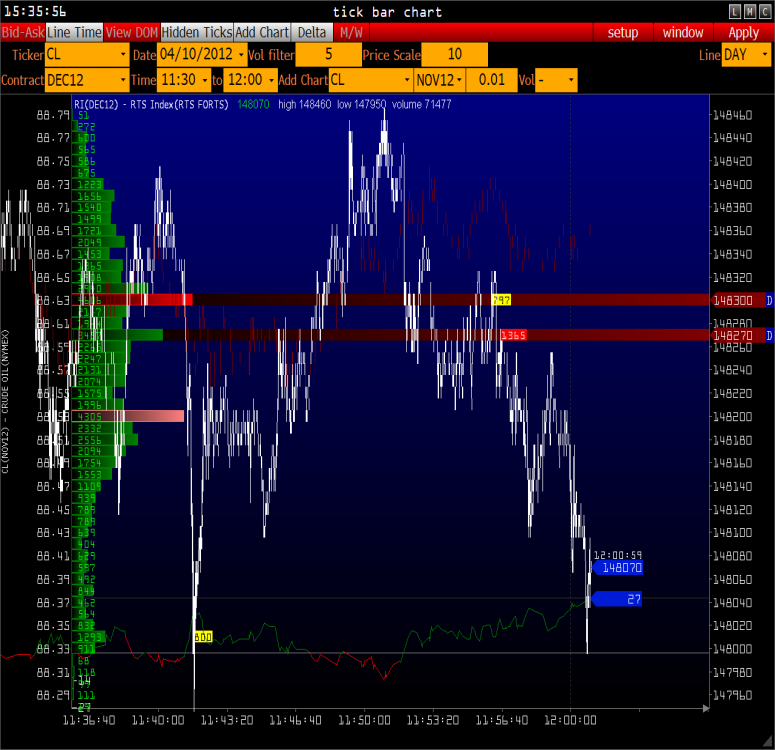 Format of data visualization in TICK CHART offers revolutionary advantages for intraday players.